This past weekend marked the beginning of festival season with Coachella in California. Although we still have a month or so until things kick off here in the UK we are already starting to prepare for the upcoming season. While its festivals such as Glastonbury, V fest, Leeds and Reading that we hear the most about, here at The Locals, we think there is more to be said for the smaller, more intimate festivals. Last year we went to Standon Calling and End of the Road, both of which offer music lovers an interesting, varied, and uncommerical festival experience. This year we are adding another festival to our list – Nova Festival. 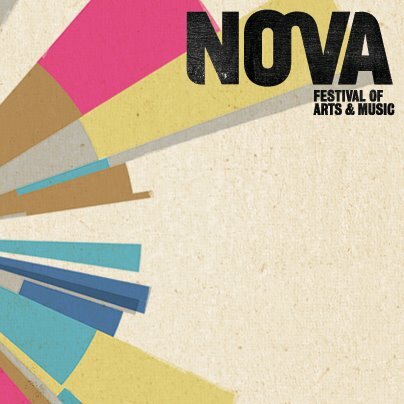 Nova Festival, will see 5000 revelers descend upon a lush West Sussex estate from July 5th-8th, and hopes to re-imagine the great British festival experience. 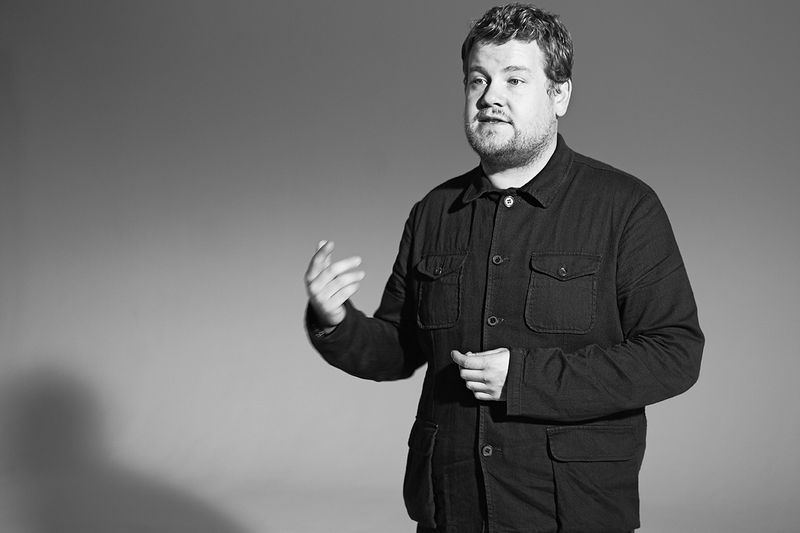 While, this may sound like a lofty goal, the festival is being organized by veterans of The Big Chill festival, and have already announced Damien Hirst, Rankin, Doug Fishbone, Ben Rivers, The Pleasance Theatre and Battersea Arts Centre will all be joining the lineup. The festival promises to showcase some of the most exciting outdoor visual art in the UK and provide a platform for emerging and established artists to exhibit side by side. Expect to find a playground of interactive art, theatrical inventiveness, literary exploration, gastronomic excitement, secluded picnic spots, night-time illuminations, bonfires and musical treats. classical civilizations, myths, and fairy tales will come to life through Hirst’s otherworldly production and Rankin’s photography in a series of screenings. The festival will be made up of a main stage & five smaller venues that will play host to 50+ acts including Chris Coco, Speech Debelle, Stumblin’ Slims, Fionn Regan, Ghostpoet, Norman Jay, The Joker & The Thief, and Aidan Larkin’s The Big 10 Inch. Doug Fishbone will be bringing his own brand of Crazy Golf to Nova, in the form of the country’s first “bespoke fine art mini golf course. Each hole on the course will be designed by a different artist with contributions from Jake Chapman, Brian Griffiths, Gary Webb, Zatorski and Zatorski, and Pete Fowler. On top of all that you can expect to find Swedish-style hot tubs, “stripping and teasing” lessons, a popup casino w/ betting from just 10p, films, and comedy from likes of The Beta Males and Late Night Gimp Fight. Tickets are available here. See you in July!